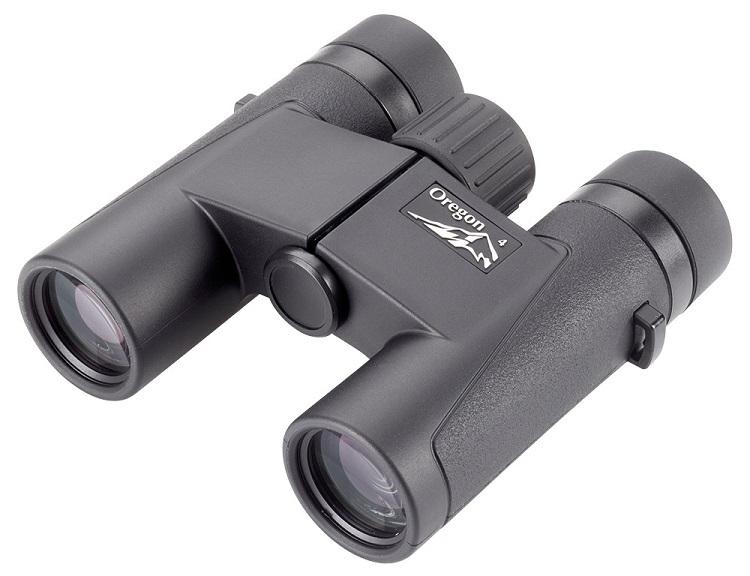 The Opticron Oregon 4 LE WP 10x25 compact binoculars offer the occasional user a high standard of optical performance and functionality in a highly desirable, well constructed and easy to use single hinge body. They are an excellent travel companion and represent excellent value for money for people wanting the advantages of a roof prism design, perfect for all types of wildlife observation. The Opticron Oregon 4 LE WP 10x25 binoculars are supplied complete in soft case with rainguard, strap and rubber objective lens covers.